The Association for the Advancement of Creative Music (AACM) is now a globally recognized and celebrated institution. But when it began in 1965, its founding individuals were widely regarded by the jazz establishment as radicals, mavericks or eccentrics. To a degree all those labels applied, though not quite in the derogatory manner some intended. Two premier participants in the formation and growth of the AACM passed in late January, Joseph Jarman at 8,1 and Alvin Fielder at 83. These musicians rejected notions of technical or stylistic limitations for improvisers. They considered themselves jazz players in the broadest sense of the term, and were equally concerned with retaining control over their compositions, and introducing the music to a broader audience, locally, nationally, and internationally. Both multi-instrumentalist Joseph Jarman and percussionist Alvin Fielder were among the AACM’s earliest members. Jarman was an amazingly talented, extremely versatile artist whose interests extended into poetry and acting. Fielder was one of the earliest “free” drummers. He wasn’t nearly as well known or acclaimed as others like Sunny Murray or Rashid Ali, but just as important. 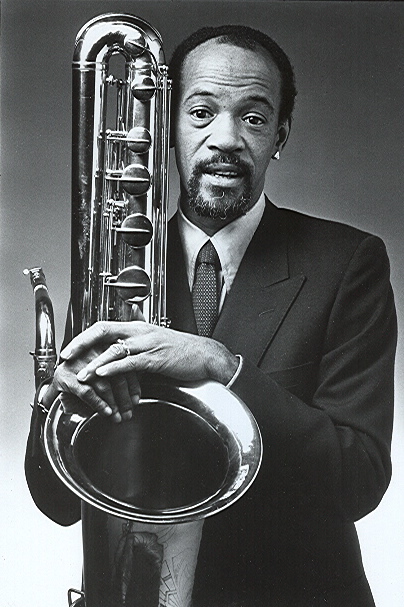 Jarman, Fielder and others like prolific pianist/bandleader/composer Muhal Richard Abrams, multi-instrumentalist Roscoe Mitchell, and trumpeter/flugelhorn player Lester Bowie (to cite only a few) worked to build a legacy of performance and composition that was intensely personal and influential. They took differing paths. 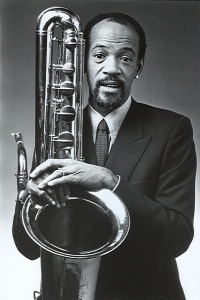 Jarman was a key part of the Art Ensemble of Chicago for decades. He was an exciting entertainer, easily merging theatrical aspects with strong, dynamic solos on numerous instruments. The Art Ensemble wore costumes, utilized everything from chimes and squeeze toys to megaphones and conch shells alongside acoustic instruments, and made each show a unique and unforgettable experience. The group has continued for over 50 years. Its core of Mitchell and Jarman on reeds, Bowie trumpet/flgelhorn/cornet, Malachi Favors bass and Don Moye on drums is as vital in their sphere as the Coltrane quartet to modern jazz and the Ellington Orchestra to the swing era. Fielder moved to his hometown of Meridian, Miss. in 1968. He became a manager at his family’s string of pharmacies, but more importantly became a political activist. He joined with bassist and promoter John Reese to launch the Black Arts Music Society (BAMS) in 1971. Their mission was to bring new music to the region. A host of artists from vocalist Cassandra Wilson to violinist Rhonda Richmond and trumpeter Dennis Gonsalez were influenced by Fielder and the BAMS. Gonsalez would later model his Dallas-based Association for Avant-Garde and Neo-Impressionist Music (daagnim) after BAMS and the AACM. Though they’re both gone, the music Joseph Jarman and Alvin Fielder helped create and nurture is beloved around the world, and their impact was sizable. Both will be missed. Nancy Wilson excelled in multiple idioms and every conceivable style. 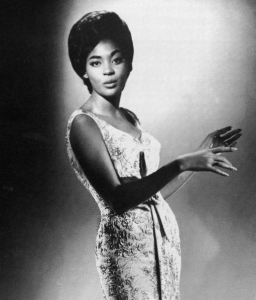 She sang blues, jazz standards, show tunes, pop and soul/R&B. She was among a handful of vocalists who never abandoned jazz, yet was flexible enough to incorporate other genres into her performing base. Wilson, who died last month at 81, got her first major break in the late ’50s after moving to New York from Ohio in 1959 and joining Cannonball Adderley. She would also tour and perform with other jazz notables, especially George Shearing. Wilson would have an equally extensive acting career, even winning an Emmy award as the host of her 1974-75 NBC variety series “The Nancy Wilson Show.” Besides appearances on other variety shows, she appeared on “The Cosby Show,” “I Spy,” “The F.B.I.,” and “Hawaii 5-0.” She also was very active in the Civil Rights Movement, and was given an NAACP Image Award in 1998. However jazz fans remember her exceptional performance as host of NPR’s “Jazz Profiles” from 1996-2005. 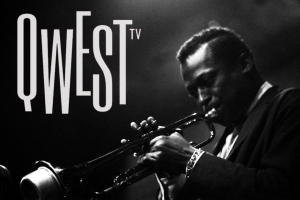 There were 190 episodes produced, and the series covered the greats from jazz’s beginnings to the present day. Fortunately, many of her recordings remain in print, and episodes of “Jazz Profiles” can also be found on YouTube and elsewhere online. Victor Mecyssne embodies the type of topflight jazz musician who often gets overlooked in Music City circles despite their talent. Mecyssene, who passed in Canada last month at 66, was not only a fine guitarist and vocalist, but a skilled actor, songwriter and photographer. He was also a prolific stylist, someone comfortable playing blues one minute, and country the next. Perhaps his finest LP was the 1998 release “Hush Money,” with guest appearances from Lucinda Williams, Tim Carroll and Duane Jarvis. Mecyssne’s outstanding playing could be regularly heard at such Nashville staples as the Bluebird and Radio Cafes. He appeared as both a musician and actor for over 15 years at the Cumberland County Playhouse in Crossville. Mecyssne had six of his songs choreographed into a ballet titled “Short Stories” in 2000. The premiere was staged at TPAC. After he married Joelle Anthony in 2004, he took her last name, and the couple migrated to Canada three years later. He became a Canadian citizen in 2014 and that is where he passed. But Victor Mecyssne-Anthony certainly enjoyed a long and memorable time in Nashville. Though he wasn’t strictly or mostly a jazz musician, Reggie Young’s ability to smoothly mesh into any musical setting made him an ace session guitarist. Young made his mark in every style of American popular music. Young, who died January 17 at 82, did appear on one of the biggest selling jazz albums of all time, Herbie Mann’s “Memphis Underground.” But he’s much better known for contributions to recordings by Elvis Presley, Johnny Cash, Jerry Lee Lewis, and Waylon Jennings. However he also played on hits by Dionne Warwick, The Box Tops, and J.J. Cale. Young was born in Caruthersville, Missouri, but grew up in Osceola, Arkansas, about fifty miles north of Memphis, Tennessee. His love of music came through his father at an early age. Young got his own guitar when his family moved to Memphis in 1949. 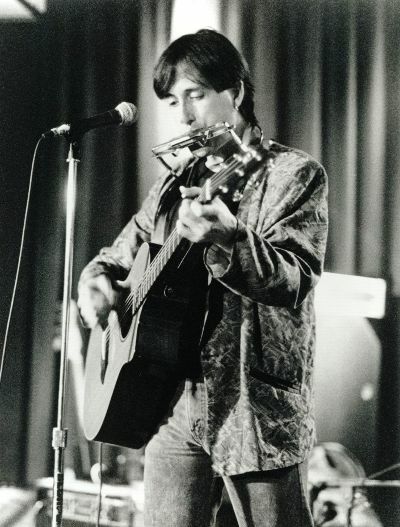 By the time he was 15, Young was already playing in such local bands as Bud Deckelman and The Daydreamers. He backed Barney Burcham with The Daydreamers on Meteor Records in 1955, and the next year was invited to join Eddie Bond and The Stompers. From the mid-’60s on, Young concentrated on studio work. At American Studios he was part of “The Memphis Boys.” Besides Young on guitar, the roster included drummer Gene Chrisman, bassists Tommy Cogbill and Mike Leech, and keyboardists Bobby Emmons and Bobby Wood. They were on an estimated 120 pop, country, rock, and soul hit singles until the studio closed in 1971. 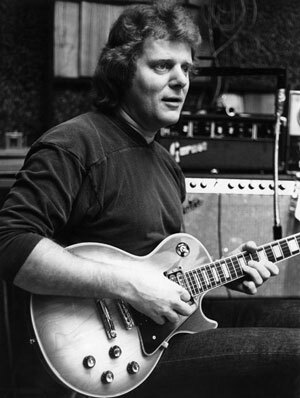 For the remainder of his career, Young was a Nashville session mainstay after relocating In 1971. He not only backed traditional country acts like George Jones, Tammy Wynette and Dolly Parton, but genre-bending artists like Merle Haggard, Waylon Jennings, Willie Nelson, Kris Kristofferson, Jessi Colter and Johnny Cash. When Jennings, Nelson, Cash and Kristofferson formed The Highwaymen, they not only invited Young to play on the album, he joined them on tour. He met classically trained cellist Jenny Hollowell while he was playing in Jennings’ Waymore Blues Band in 1999. They married in 2004, and resided in Leipers Fork. Young’s final release was a solo album “Forever Young” in 2017. There’s a lengthy list of great albums that contain his signature playing. I watched this year’s Grammy Awards for the first time in nine years, and for the most part it was not worth sitting through the three hour and 40 minutes plus broadcast. Alicia Keys was a fine host, a good choice for an Academy last year rocked with accusations of sexism. She was the first sole woman host of the program in 14 years, and handled all the transitions well, smoothly getting the lengthy telecast from point A to point B. But what that show reaffirmed is it is no longer a celebration of music in the broadest sense, if indeed it ever was. Outside of Keys mentioning Hazel Scott and playing two pianos, along with Chick Corea appearing in a tribute to the outgoing President/CEO of NARAS, jazz, either in performance, discussion or even mention wasn’t present. For that matter neither blues or gospel got much attention either. It was mostly pop and rap, with the exception of the Motown (OK) and Aretha (tremendous but too short) tributes, plus some country numbers interspersed. That restrictive musical approach is what CBS figures will get them ratings and millennial eyeballs. The jazz and blues world needs its own awards telecast. Gospel has the Dove and Stellar awards. Blues has the Handys, but I am not sure it’s televised. Jazz needs its own presentation. 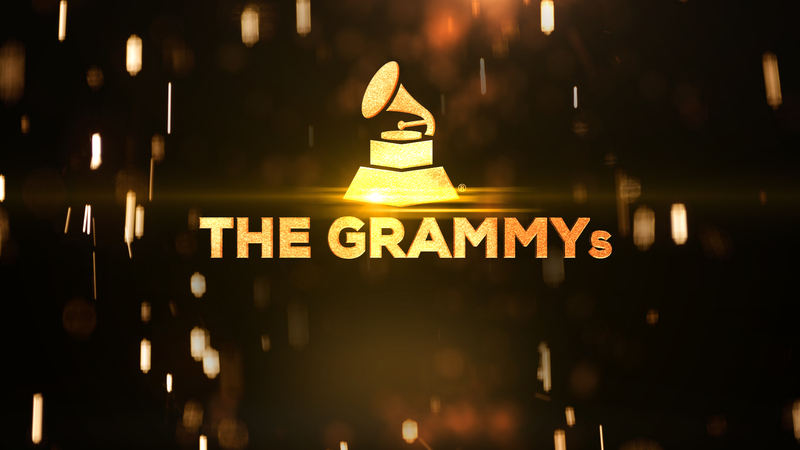 I don’t expect CBS to include it in the Grammys, though it would be nice to at least present one or two selections. 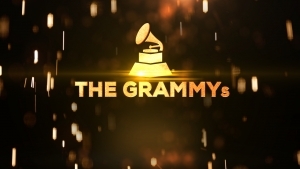 The classical people gave up on the Grammys a long time ago, and I guess jazz and blues folks might as well do the same. Quincy Jones’ video on demand streaming channel Qwest TV has been up since December of 2017, and is worth the investment of at least $7.49 a month (Silver), which is the middle tier of three offered to subscribers. That provides access to the entire catalog, both current and classic videos, plus reviews of new and vintage albums, liner notes from an array of jazz critics and journalists, and nearly everything except a handful of concerts and videos withheld for the highest tier (Gold) subscribers at $12.49 per month. The basic subscription (Bronze) is $3.49. You can get the service free for a week to try it and if you’re unhappy don’t subscribe. You can also upgrade at any time, and I’m definitely considering going to Gold status, mainly to see a concert film of Archie Shepp performing at the Gnawa Music Festival. This month’s interview subjects include British jazz producer Swindle, and a feature on jazz and poetry. There are other recent interviews with drummer Allison Miller, bandleader and drummer Jeff Ballard, Australian vocalist/keyboardist Allysha Joy, and dynamic jazz vocal star Cecil Mclorin Salvant. There’s also reviews on various jazz, world and Hip-Hop performers, and a feature on the site’s selections for best albums released in January. 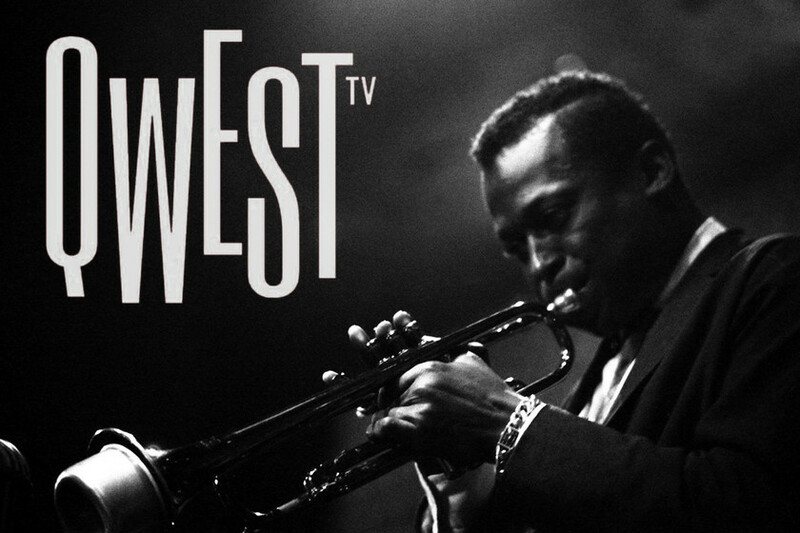 Qwest TV is the closest thing any jazz fan is going to find to a daily video source for all types of tremendous music, minus ads and also minus going through the unruly YouTube universe. I highly recommend it. Nate Chinen’s won 11 Helen Dance-Robert Palmer Awards for Excellence in Writing from the Jazz Journalists Association. He was the New York Times primary jazz critic for many years. 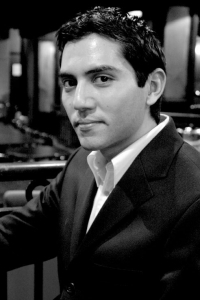 Prior to that he was a featured columnist for Jazz Times, and he’s currently director of editorial content at WBGO-FM and a contributor to NPR Music. Chinen constantly seeks and cites outliers. 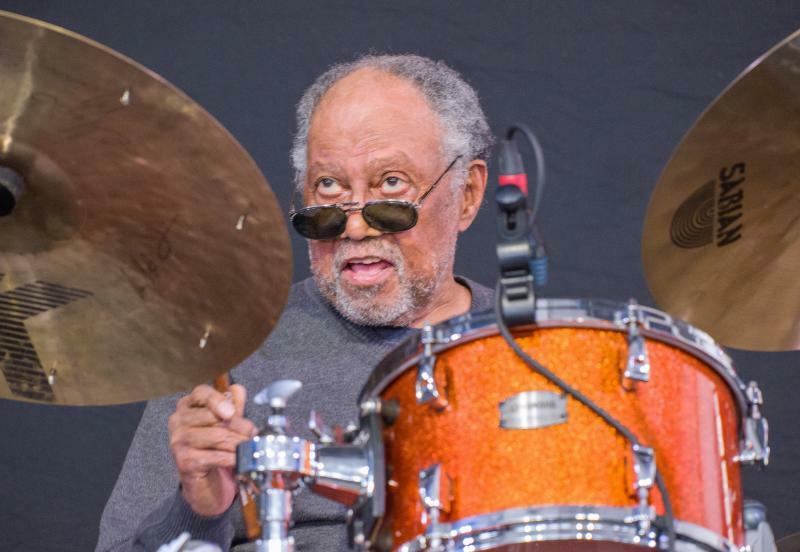 These are players who either use a jazz foundation to explore other genres, expand the music’s audience through idiomatic experimentation, or don’t subscribe to conventional wisdom regarding what they should play and how they should play it. He’s equally comfortable assessing veteran acts and newer artists, American and international players, instrumentalists and vocalists. The book’s 12 chapters aren’t arranged by decades, styles or eras, but the direction, impact or tone of a particular movement or approach reflected by the performer or performers being spotlighted. From Kamasi Washington to Wayne Shorter, Henry Threadgill and John Zorn, Esperanza Spalding and Cassandra Wilson, Vijay Iyer and Moses Boyd, Chinen’s coverage eschews the notion of boundaries. He looks at jazz in China with the exactness and accuracy as jazz in New York or Detroit or Los Angeles. He repeatedly obliterates the myth jazz has either died or no longer attracts innovative and intriguing conceptualists. The book’s added bonus after 240 pages plus of informed, compelling and intelligent commentary, analysis and discussion is a guide to the 129 essential albums of the 21st century (so far). This list serves as a guide for novices, and a survey for informed and passionate fans to carefully assess. “Playing Changes” is invigorating, insightful and one of the best sources to debunk fears there’s no longer creativity, energy or inspiration happening in jazz. Former Chicagoan and now Music City resident Doug Hoekstra is both a gifted musician and an excellent writer. His newest volume “Unopened” features his poetry, which ranges from upbeat and energetic, to satirical, bemused, and forthright. Some selections are short, others long, but all have the flow and rhythmic pace one would expect from a creative person attuned to the necessity for spontaneity and immediacy, as well as honesty and emotional impact, whether the subject is music or writing. Though I’m more a fan of prose than poetry, I thoroughly enjoyed these poems, which Hoekstra has divided into three sections of 19 works, each with its own chapter heading and sensibility. Personal favorites include “Memory,” “The First Step,” “Killing Time at the Tate,” Interstate 65 Revisited” and “Vinyl,” though I could easily cite at least 10-20 others equally enjoyable. He’s arranged them sequentially. The first section focuses on home, family and friends, the second on interactions in society that range from political to personal (sometimes both), and finally reflections on the arts as well as romance and gender relationships. 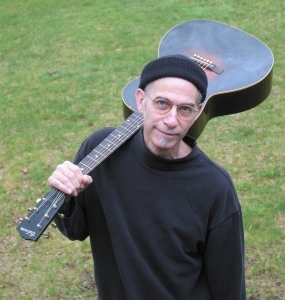 That Doug Hoekstra is a great musician is well known, but increasingly fans should know he’s also just as valuable as a writer. “Unopened” continues his impressive journey down that road. 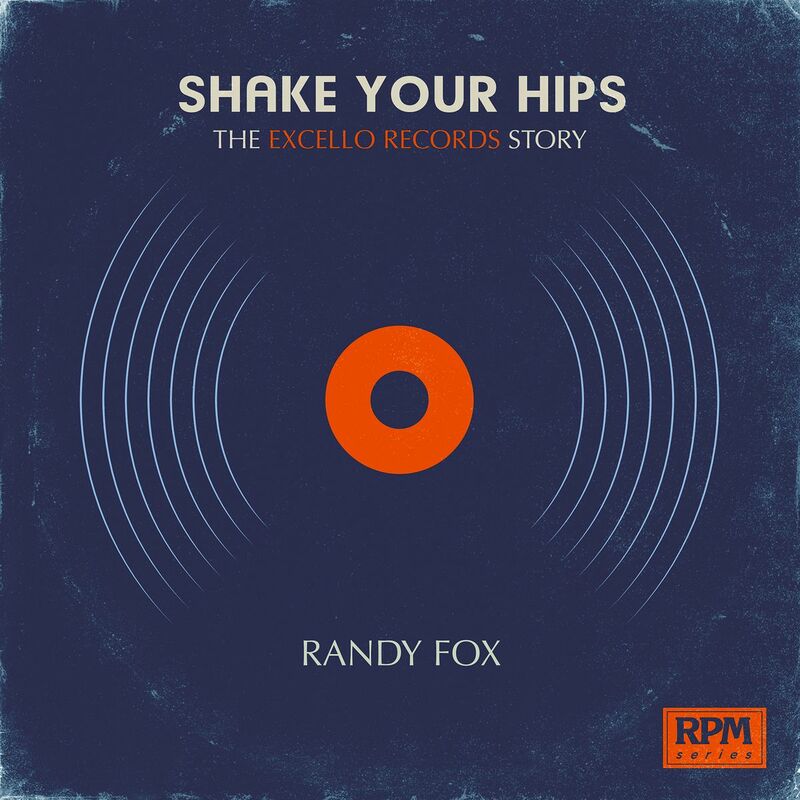 While we interviewed author Randy Fox a while back, it’s worth revisiting to highlight his current book “Shake Your Hips – The Excello Records Story.” It’s the first volume devoted to that quirky Nashville label Excello and its companion company Nashboro. Excello featured an odd blend of fervent soul, swamp blues and rock and roll. Nashboro was passionate, frequently epic spiritual and inspirational gospel. They were operated out of a record store that became world famous due to a powerhouse radio station. Ernie’s Record Mart smartly joined forces with WLAC-1510 AM, a 50,000-watt station whose clear channel signal on a good night could be heard not just across the country, but around the world. The late-night R&B/soul radio shows and those DJs, coupled with the availability of those recordings to anyone able to order them by mail, helped launch a cultural revolution. But Excello was enormously influential overseas, with a good chunk of the British Invasion powered by cover versions of Excello singles or artists who adored the label’s sound. Some of the company’s biggest fans were folks like Mick Jagger, Keith Richards and Eric Clapton. Meanwhile Nashboro’s gospel acts were also enjoying major impact. 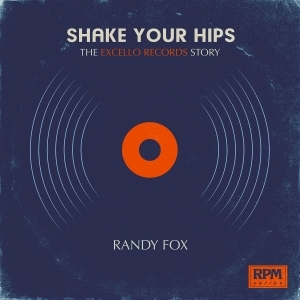 “Shake Your Hips” includes interviews, reflections, analysis and examinations of Excello’s and Nashboro’s finest recordings, the people who made them, and the individuals behind the scenes responsible for both wonderful labels.